Last week, I mentioned where we prefer to stay while at Disney World. Therefore, for this week’s Disney Blog Hop, I’d like to talk about two resorts that I’d love to stay in. The first of these resorts is the Animal Kingdom lodge. 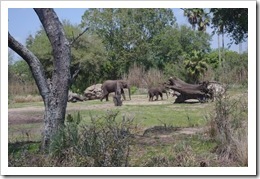 We love going on the Kilimanjaro Safari in Animal Kingdom and so I’d love to wake up in the morning, look out of my window, and see some giraffes and other animals milling about. It would be a giant dose of Disney magic before we even left the room. 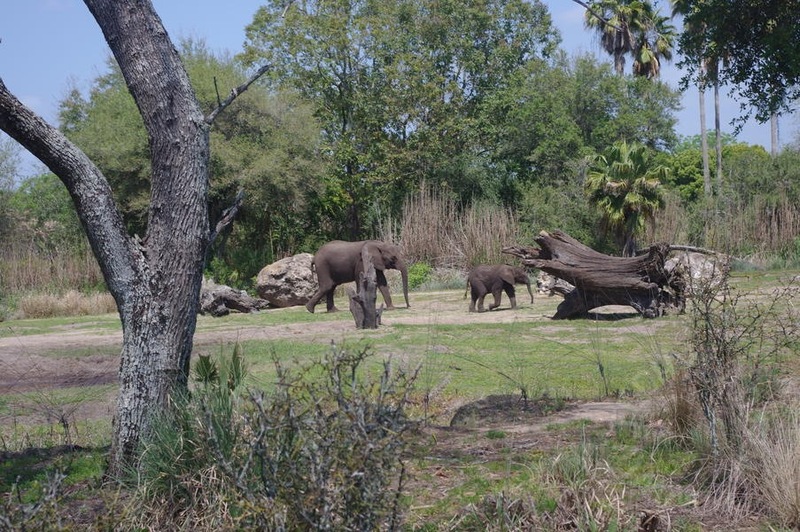 As a bonus, we’d be right near the fabulous Boma restaurant. The other place we’d like to visit would be the Contemporary resort. The nice thing about this resort is that we would be able to walk to the Magic Kingdom or hop on a Monorail and go to Epcot. The central location would be a nice change of pace from the value resort we normally stay in where getting anywhere requires waiting for a bus. Besides, then we’d have Chef Mickey right near us. If you could choose any Disney World resort, where would you stay?